Now I am using turbotax. 1. Is there is a maximum income limit after which 401k contributions do not apply. 2. Does turbotax calculate the 401k contribution based upon box 12 entry. You are correct, Box 12, code D on your W2 form changes nothing on your tax return. And, please do not report any contributions (reported on your W-2, box 12, D) as a separate entry in Turbo Tax. All you have to do is report W2 data in Turbo Tax exactly as it appears on the form. The 401(k) plan contributions you elect to make come directly out of your salary. Since the contributions are made with pre-tax dollars, your employer does not include these amounts in your taxable income for the year. At the end of the year, when you receive your W-2 form that shows your earnings, you will notice that your wages subject to federal income (box 1) tax are lower because of your 401(k) plan contributions (box 12). Since the contributions are not counted in your taxable income to begin with, you do not take a deduction when you file your return. So to answer your questions... there is no income limit and your contribution is already reflected. 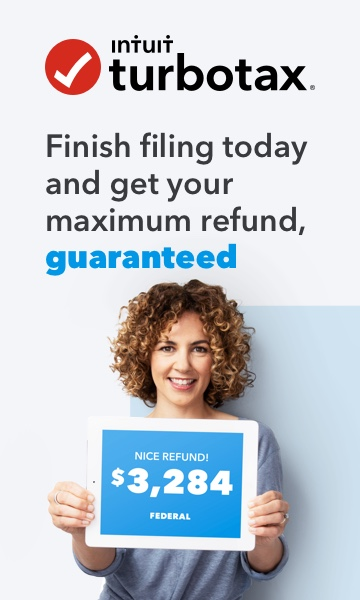 There is nothing for TurboTax to calculate since there is no separate deduction for the 401(k) contribution on the tax return.